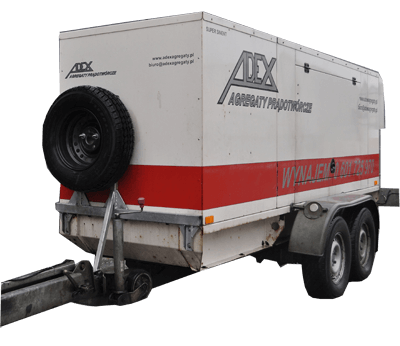 The renting of power generators – we have been the market leader for years. 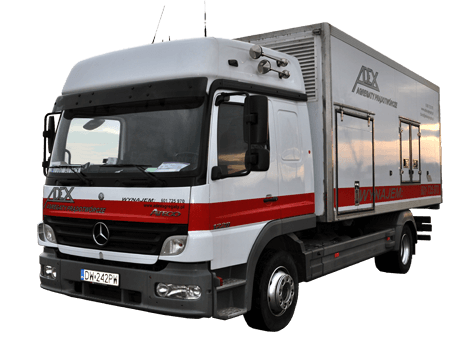 As professionals we are aware that reliability and effectiveness are crucial for our Clients, thus renting our generators guarantees success! 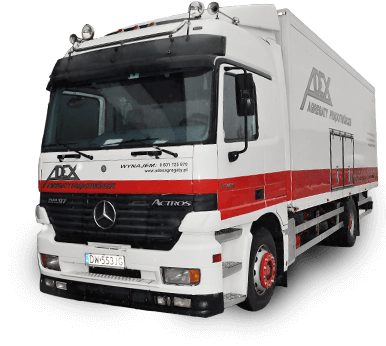 we are not afraid of taking up challenges, safety and experience are what matters to us. 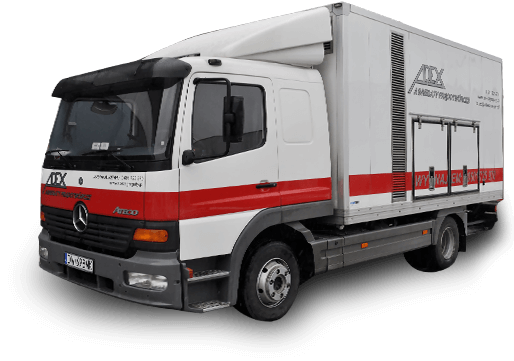 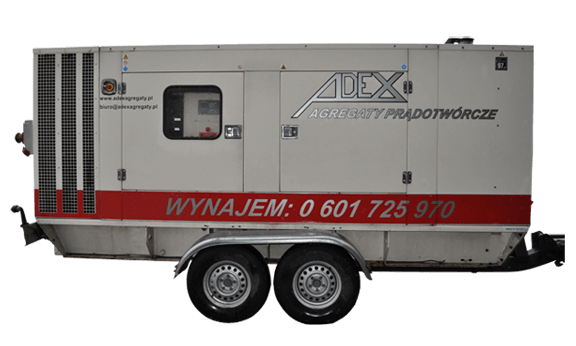 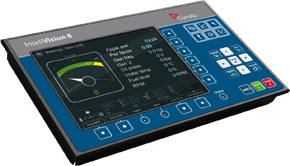 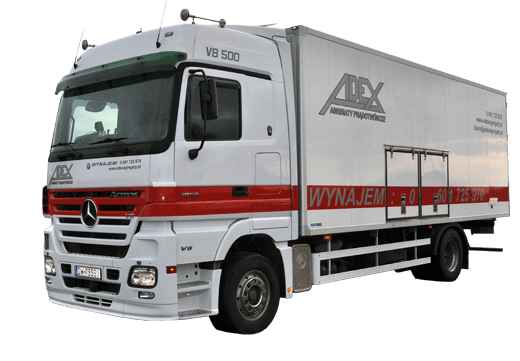 Power generators Warsaw and Wroclaw – travelling expenses are included in the rental cost.